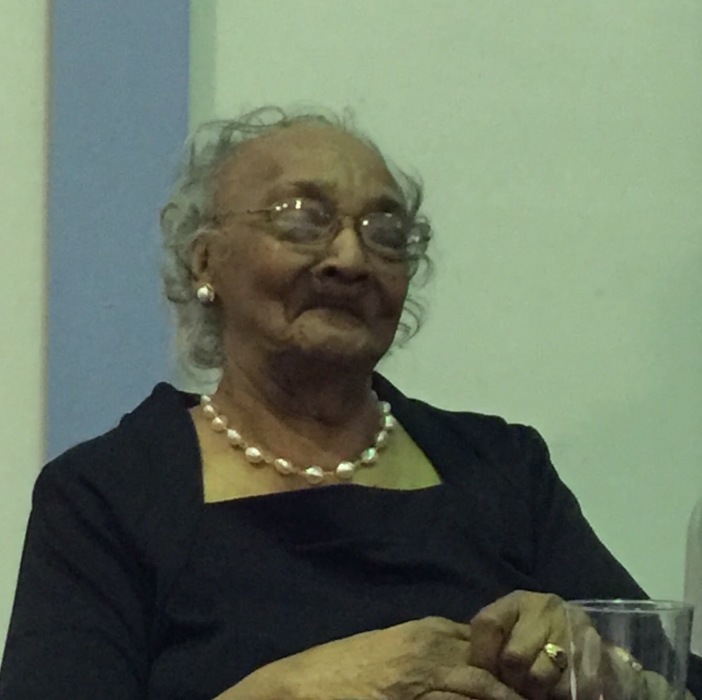 Obituary for Lillian Hester (Furr) Hearn | Jolley Memorial Chapel, P. A.
Salisbury –Lillian Hearn (Miss Lil’, Mother Hearn), 102 died Monday, July 9, 2018 at Peninsula Regional Medical Center in Salisbury, MD. Born here, she was the daughter of the late Samuel B. Furr, Sr., and Hester (Dashiell) Furr. Her late husband, William Hearn, Sr. preceded her in 1988. She was employed for thirty years with the Wicomico County Board of Education as a Cafeteria Manager. Mrs. Hearn was a longtime member of Union United Methodist Church in Delmar, MD. She served as VBS and Sunday School teacher, Usher, Communion Steward (former president), United Methodist Women (former president) Young Adult and Senior Choir, Building Committee and Jolly Timers. She was also a member of Delmar Senior Citizens. Her survivor include one son: William “Billy” (Helena) Hearn, Jr.; two granddaughters: Angel (Robert) Wright of Easton, MD and Shelley (Brian) Price of Salisbury, MD; eight great-grandchildren; one sister: Clara Sample of Delmar, MD; two special nieces and one nephew: Kathy Perry, Gloria Maull and Kevin Byrd and a host of other nieces, nephews, cousins and friends. Six siblings: Samuel, Jr., Frank, Donald, Alexander, Leigh Hunt Furr and Ethel Robinson preceded her in death.